Something greater than Black Friday is going down in Lagos. It is the annual Shell Staff Cooperative Investment and Thrift Society Ltd, COOPLAG. 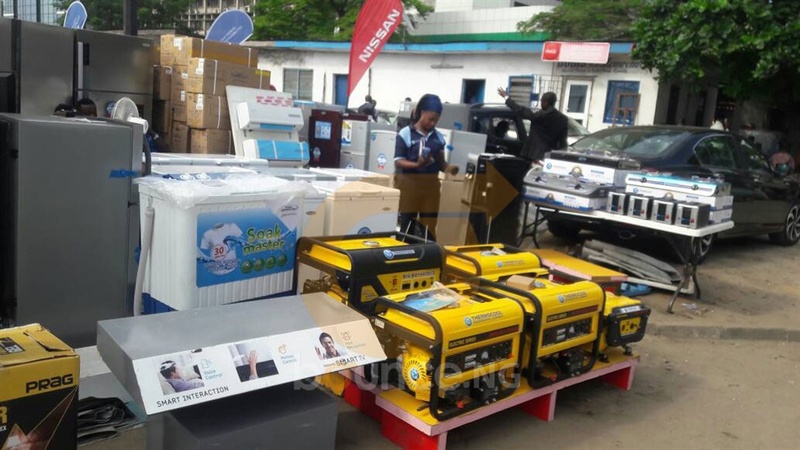 The 13th edition of the trade expo kicked off on Monday. Bounce News was at the opening and could confirm that it's a one-stop shop trade fair. 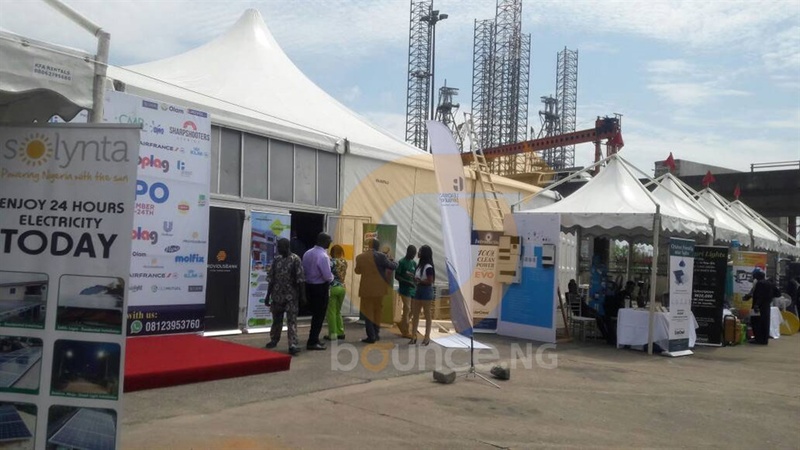 Located at the spacious Nepa Car park in Marina, Lagos, the expo has become a beehive of activity, a sign of an amazing experience that will last for the next five days. 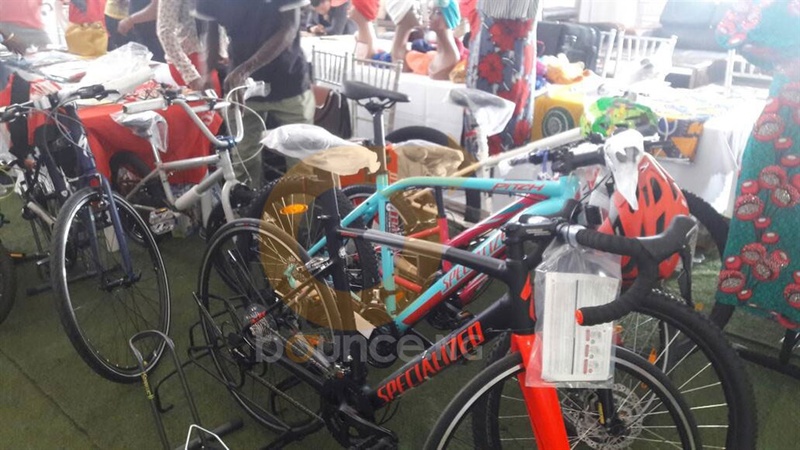 It was a mini market of sort with assorted items on display - electronics, food, fashion, furniture, healthcare products and ICT solutions. Over 100 companies are participating in the trade expo and the companies cut across banking and financial services, manufacturing, sales services, e-commerce, real estate, telecoms, IT and agribusiness. Prices of items here are affordable compared to the regular market as they are sold at discounted rates. Attendance at the exhibition is not restricted, so you can take advantage of this opportunity to do your Christmas shopping. 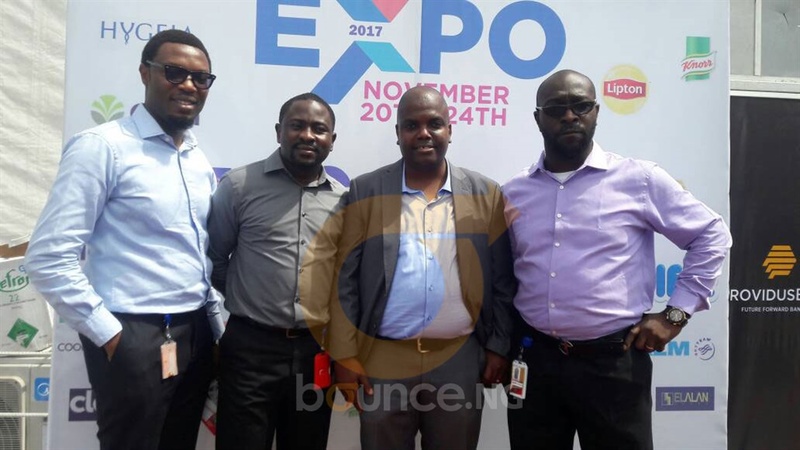 The President of COOPLAG, Akinrotimi Akintomide told Bounce News at the opening ceremony that the expo provides invaluable opportunity for meaningful trade and commerce activities for participants. He said: “The COOPLAG trade expo commenced since 2004 but it was more of an indoor exclusive commerce event. But about 6 years ago, we opened it up to the public. He added: “We are here to shop fully and fairly because the prices of goods that would be sold here will be at great discounts which is why we have great partners across various business sectors. An exhibitor, Instant Pickup - a start-up providing logistics solutions to dry cleaners - told Bounce News they are exploring the trade fair to drive download of their app and educate users about their services. Another exhibitor, Providus Bank said the trade expo provides a suitable platform to network with prospective clients while showcasing their financial services products. “As a financial institution, we intend to leverage this platform to grow our customer base and let people know more about our great financial services. As you can see, everyone needs a bank, and it is in a place like this that you get to meet them one on one,” said Paul Olugazie, an official of Providus Bank. 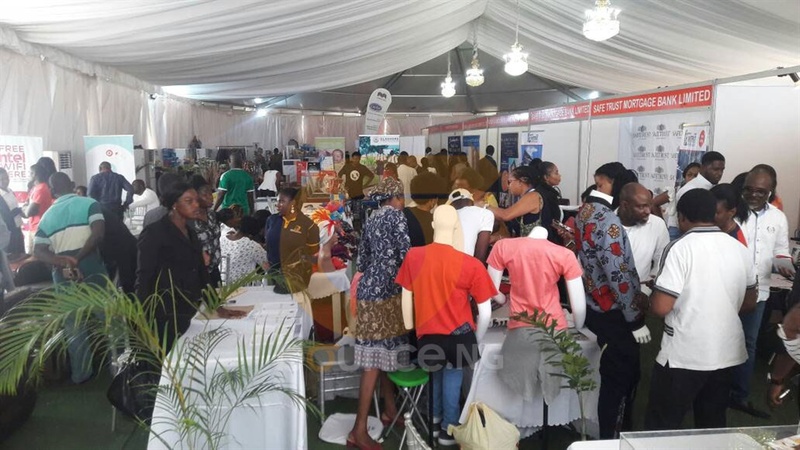 Organisers of the trade expo said the purpose of the exhibition is “to offer quality goods and services at best prices to our members in a relaxed atmosphere and at the same time availing participating companies the opportunity to meet the right target market”.